We’re Burlington Painters who are passionate about impeccable interior exterior painting finishes that last. We offer you a guarantee on our interior home painting to back up our work. You can trust our professional house painters expertise to resolve your most challenging painting projects. Providing top notch professional interior and exterior house painting while caring for your property and delivering great customer service is important to us. We provide quality prep and interior painting workmanship and we take the utmost care in the necessary precautions to protect your property. 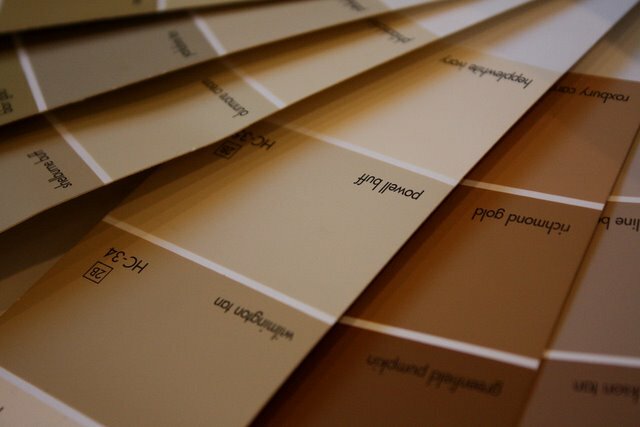 Understanding each professional painting project has unique qualities. Whether you are interior painting a small single room in your home, or you have a larger scale professional painting project, you will be delighted with the Bullard Brothers attention to every interior painting detail. We use environmentally safe eco friendly paints. You can rest assured with our satisfaction guarantee. We promise beautiful interior exterior painting, and high quality professional results. Our Burlington painters have painted the interiors of hundreds of homes in the Oakville, Burlington, Mississauga and GTA area over the past 20 years. Our high standards for service and our beautiful interior painting work have resulted in countless referrals and repeat clients. Contact us to learn more about how we can help you with your residential interior painting or exterior painting project in Burlington, we welcome the opportunity to meet with you. Put our Burlington Painters experience to work for you! To talk about your interior painting project or request a quote please contact us.